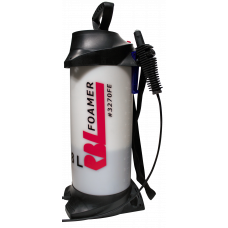 8 Liter (2.1 gallons) Compression Sprayer TankEasy to transportExcellent for multiple vehicle useLar..
• Designed for use with acids and solvent based liquids• A sealed vent system allows the sprayer to ..
For RBL's 8L Compression Sprayer Tank (RBL3270FE)Allows for effortless pressurization with an air co..
• Produces a consistent foam• No Drip• For use with RBL's line of Foaming Products.. 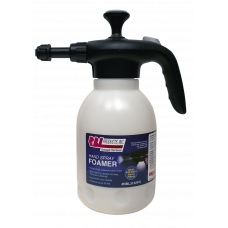 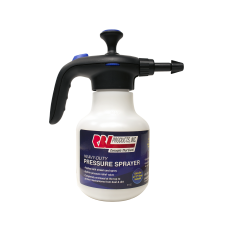 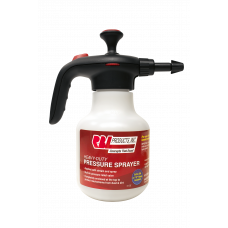 Important: Designed for use with wax and grease remover type products• Applies both stream and spray.. 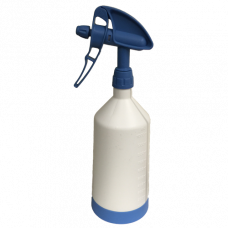 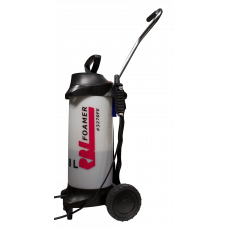 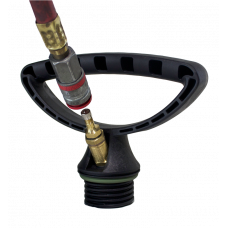 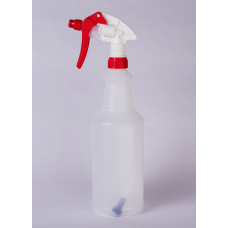 Double Action - Twice the spray with 1 pullSprays upside downSprays at ANY angleSprays a fine mist o..
For RBL's 8L Compression Sprayer (RBL3270FE) - Sprayer sold separately Allows for easy transpor..
• Applies both stream and spray• Completely enclosed to protect mechanisms from dust & dirt• Lar..